More than 170 Victorian startups will benefit from a $13.45 million investment by the Victorian State Government to establish three world-class accelerators in Victoria. 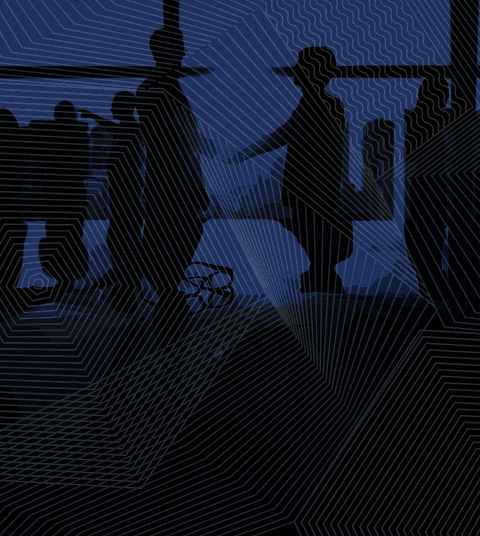 The selected accelerators will provide cash and in-kind funding along with powerful connections and access to global networks – a major advantage for participating startups looking to enter and grow international markets. Techstars has received LaunchVic funding to establish a Melbourne sports tech accelerator program for 20 startups over two years. Techstars is looking for partners to support a series of startup community events including Techstars Startup Weekend and Techstars Startup Week, and the establishment of an accelerator to connect founders and their teams with other entrepreneurs, experts, mentors, alumni, investors, community leaders and corporate partners. SBE Australia will expand its world-class Springboard Enterprises accelerator program to Melbourne through the launch of a female-focussed life sciences accelerator that will benefit up to 20 startups over three years. SBE will also deliver the E3 business accelerator program benefiting up to 60 early-stage startups. LaunchVic CEO Dr Kate Cornick says of these new accelerators, “We’re delighted to be supporting these accelerators which will leverage world-class local and global talent to support the growth of the Victorian startup ecosystem. 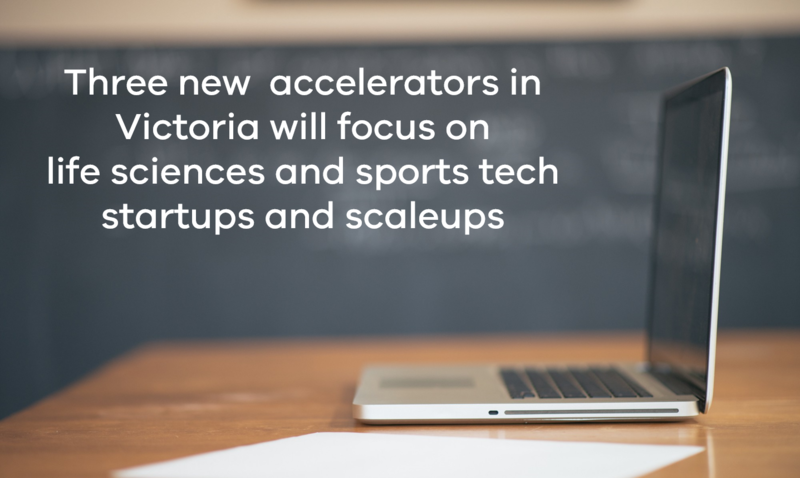 Visit the LaunchVic website to learn more about how they can support your startup or scaleup business.